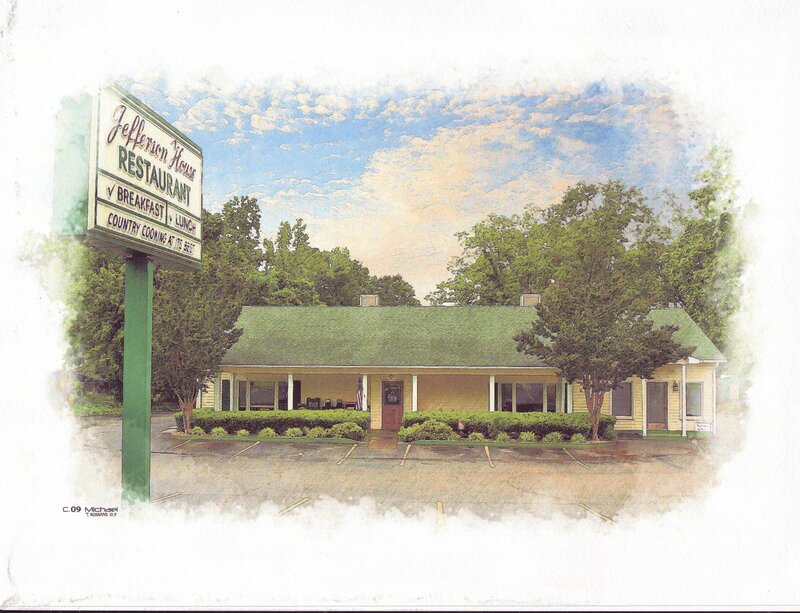 proudly serving real country cooking to northeast Georgia! We also offer catering and party room rental. Call us now to discuss availability for your next event!